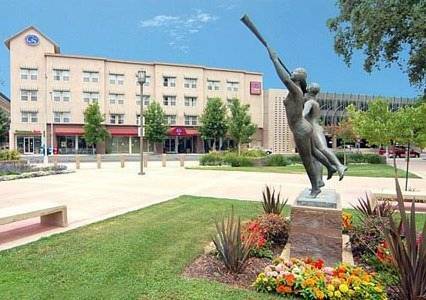 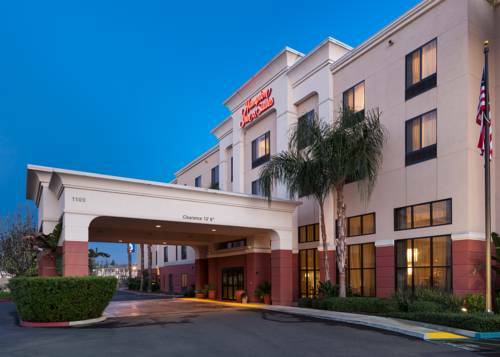 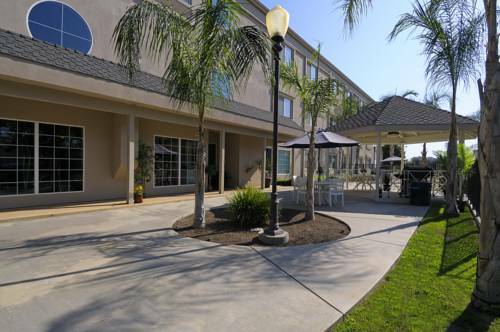 Holiday Inn Express Visalia boasts a great location in Visalia, California, where there is always something cool to do. 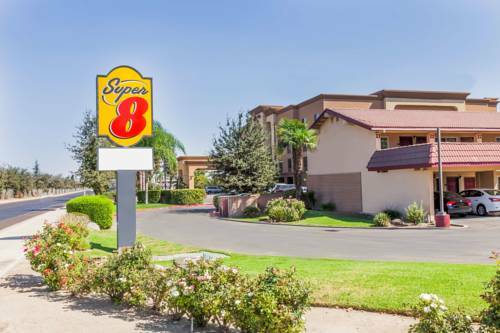 For all you bowlers, Amf Visalia Lanes is a wonderful bowling alley in close proximity to Holiday Inn Express Visalia. 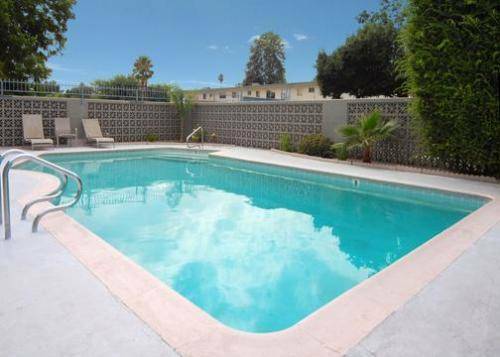 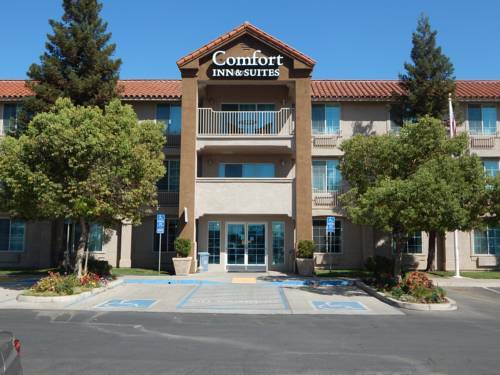 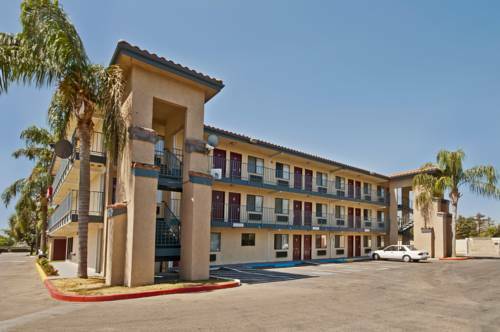 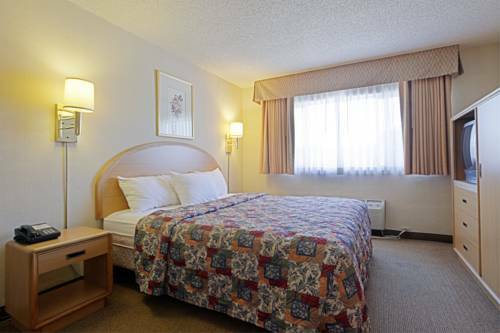 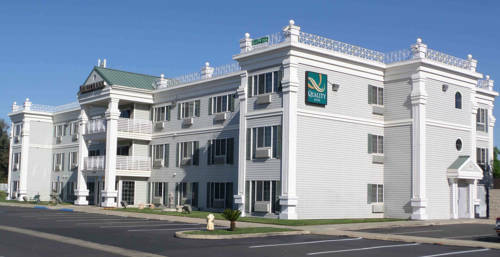 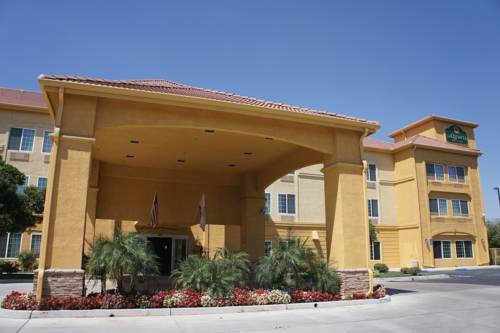 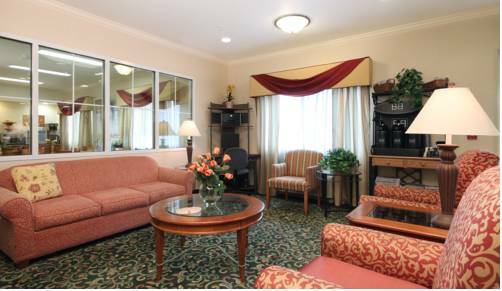 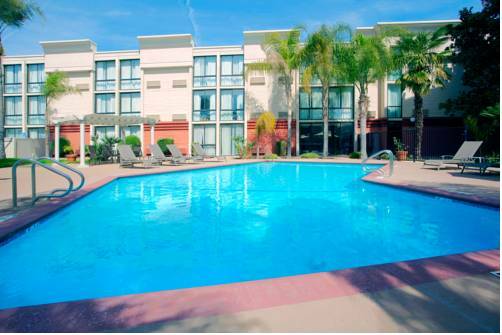 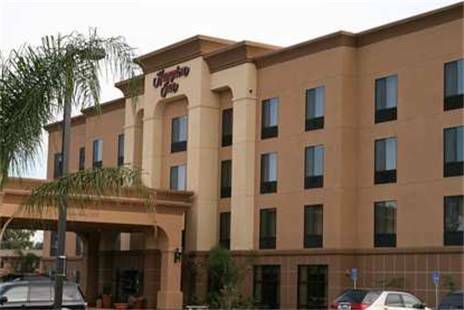 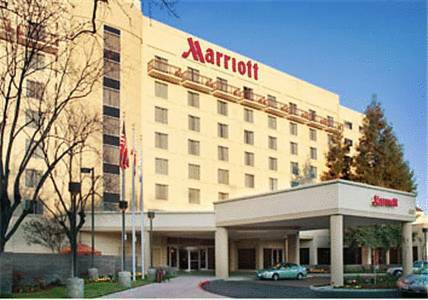 These are some other hotels near Holiday Inn Express VISALIA, Visalia. 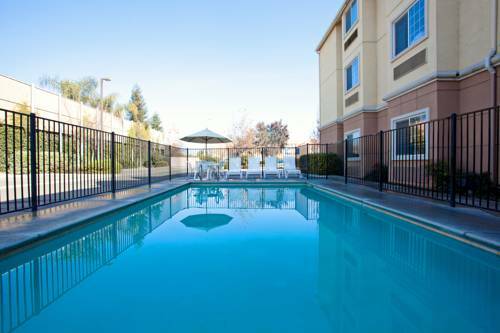 These outdoors activities are available near Holiday Inn Express Visalia.